A. 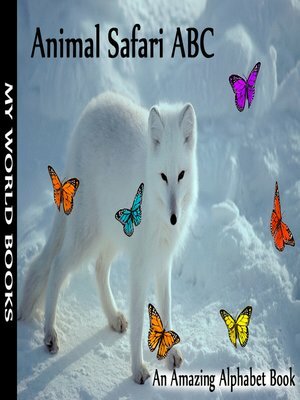 B. C. D. Follow along to reveal arctic fox, bobcat kitten, crocodile, and dalmation. Our alphabet and animals make learning ABCs as easy as A, B, C!